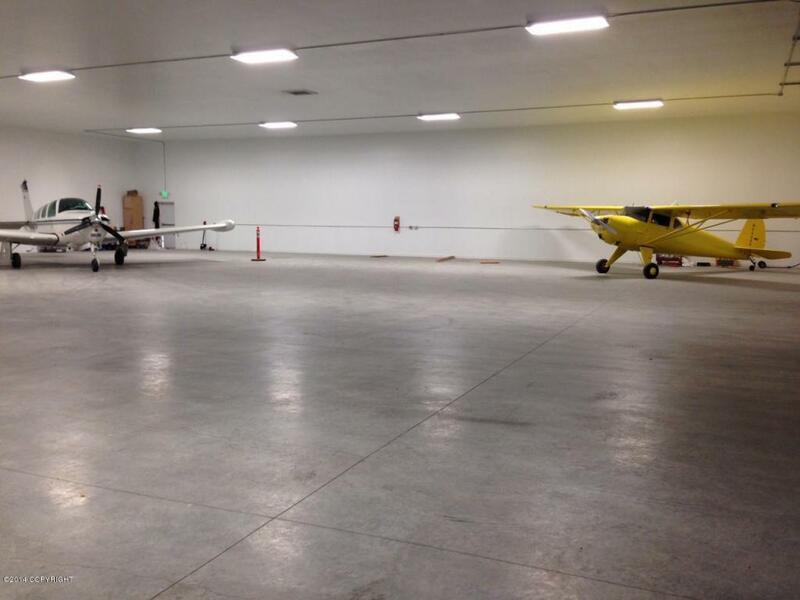 Nice, newly built hangar located at the Soldotna Municipal Airport. 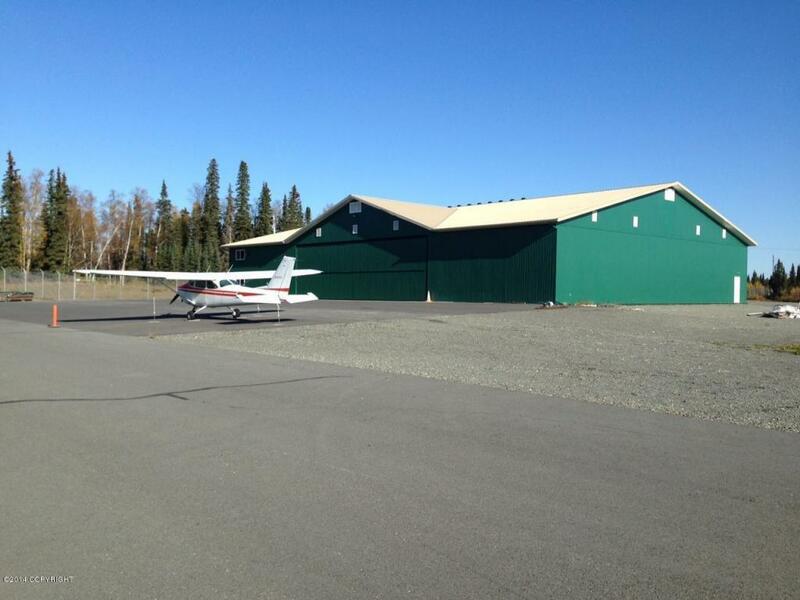 Nice office and bathroom with shower within hangar. 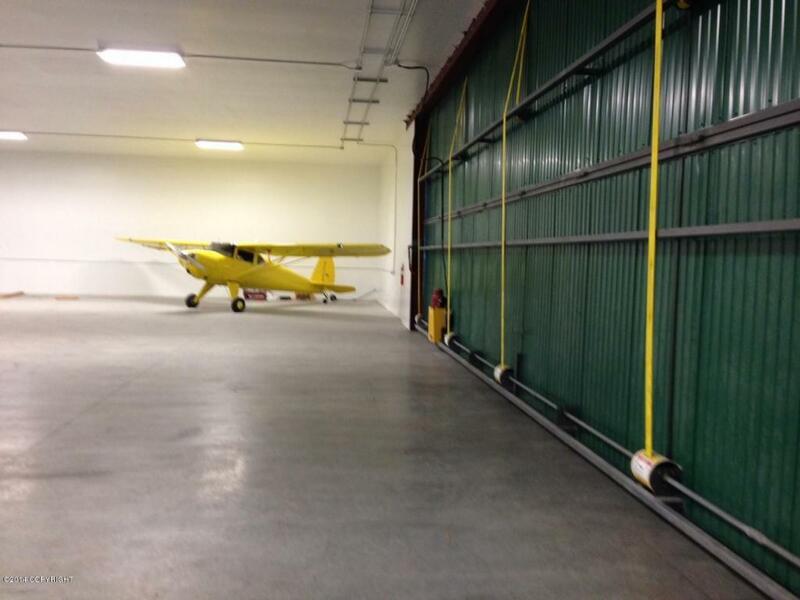 Hangar consists of 10,800 SF of hangar space and sits on a 23,480 SF lot. This is a ground lease. Capacity for six aircraft. Motivated seller, bring all offers!